Now a days, everyone is busy so When you buy a carpet at a store you can't see the actual colors with different lighting and how the carpet looks with your furniture. 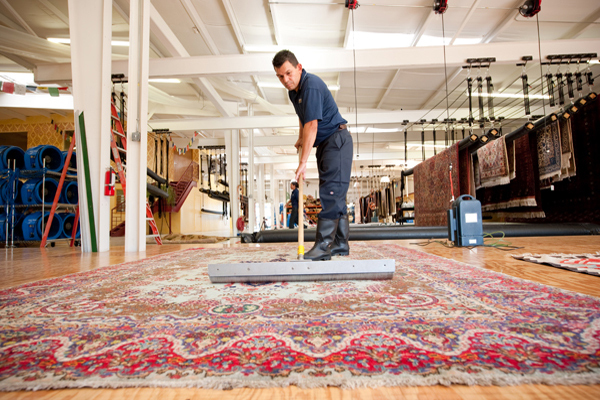 Iqbal the Carpet Man can bring an assortment of rugs to your home so you can see them with your existing furniture and lightning in your home. At home, the whole family can choose the rug together making it a very intimate family purchase. That is what makes us different and our service so good. Mainly our carpets come from Iran, Afghanistan, Pakistan,and Central Asia .We have all different sizes, colors and quality. 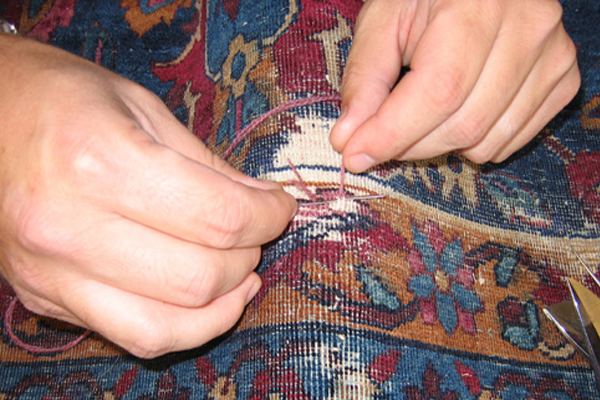 We directly get carpets from individual weavers, no middle man, no brokers and we sell directly to the customer. 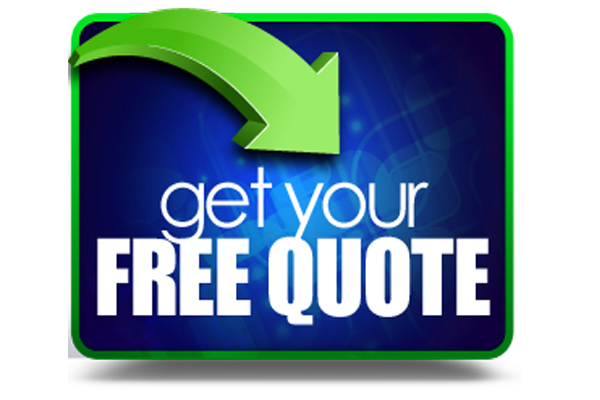 Just give us an idea of what sort of size and colors you are looking for and we can bring a nice selection of carpets at your home without any obligations. Our service are the best and price is the lowest in Hong Kong. We sell traditional, modern, old, new, tribal carpets and rugs.